Southwestern Yard Maintenance Facility – PQM Inc. 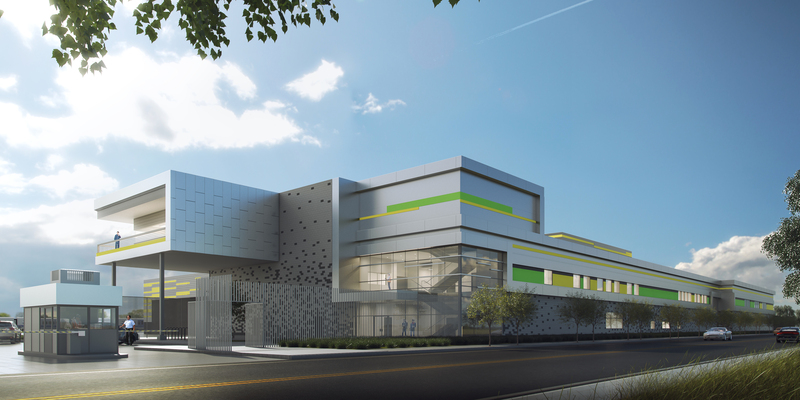 The Southwestern Yard Maintenance Facility will serve both the Crenshaw and LAX Line, which will run through the cities of Los Angeles, Inglewood, Hawthorne, El Segundo, portions of unincorporated Los Angeles County, and the Metro Green Line. The facility will be designed, constructed, and equipped to perform service and inspection, heavy repairs, blow-down, body repairs, painting, storage, cleaning, and washing of light-rail vehicles (LRV) in the Metro fleet. In addition, the facility will house general administration, support services, miscellaneous maintenance shops, and equipment housing & storage. The track configuration and site layout support safe and effective LRV movements for “switching” between functional facilities & storage tracks, and between the Maintenance & Operations Facility and the mainline tracks. PQM represents LA Metro by providing Quality Management Support Services. We review Design and Construction Quality Management Plans, investigate the root cause of deficiencies, conduct surveillances and audits of design documents, and ensure that the construction production is in compliance with contract and FTA requirements. We prepare audit reports which include findings, corrective action recommendations, and verification of implemented corrective actions. PQM regularly monitors activities to ensure that all practices are in accordance with LA Metro and FTA procedures and practices.